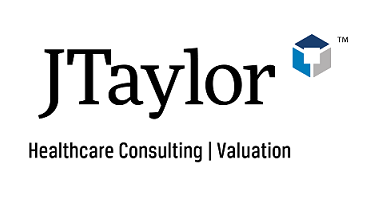 Founded in 1999, JTaylor is a professional service firm that provides revenue modeling, valuation services, merger and acquisition due diligence, and other consulting services to investors and other operators in the healthcare industry. The firm is comprised of carefully selected professionals who are dedicated to helping clients achieve and exceed their goals and expectations. JTaylor’s expertise provides our clients with the vital information they need.